Tomorrow is the birthday of D-Day. For the occasion, Belgian photographer Stephan Vanfleteren is putting out a book with photos of the Atlantic Wall. 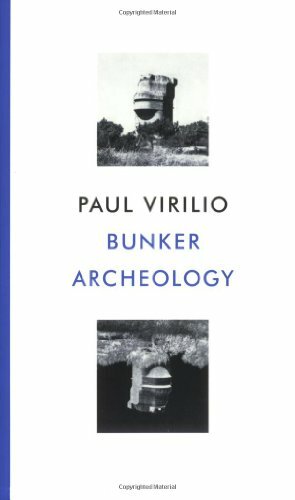 No one in Belgium seems to have noticed the extremely interesting Paul Virilio antecedent, Bunker Archaeology, a photo book of 1975. This entry was posted in Uncategorized and tagged bunker, Paul Virilio, photography, Stephan Vanfleteren, WWII on June 5, 2014 by jahsonic. For years I mistakenly thought that one of my fave visuals, Toulouse-Lautrec Wearing Jane Avril’s Feathered Hat and Boa (ca. 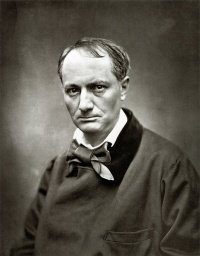 1892, above) was by Nadar. Today, I learnt that it is in fact by Maurice Guibert. In the process of finding that out, I discovered two fine blogs. The first The Esoteric Curiosa, the second the enigmatic ACravan. Lautrec dressed in drag encapsulates queerness and otherness, better than any other photograph. I’ve previously posted a photo of Lautrec, the delightfully scatological Henri de Toulouse-Lautrec at the beach at Le Crotoy, Picardie in 1898. This entry was posted in Uncategorized and tagged Lautrec, other, photography, queer on April 6, 2013 by jahsonic.